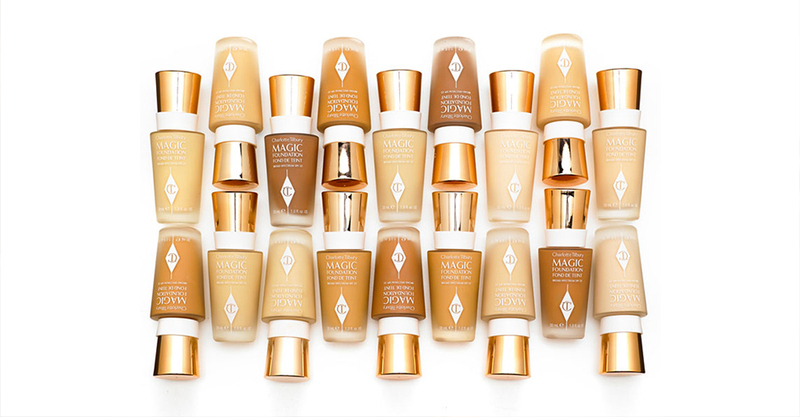 Those that know their beauty, know Charlotte Tilbury needs no introduction. But for those of you out-the-loop; Charlotte Tilbury is the makeup artist extraordinaire with 20 years experience working with the likes of Mario Testino, Tom Ford, Stella McCartney, Kate Moss and Jennifer Lopez. 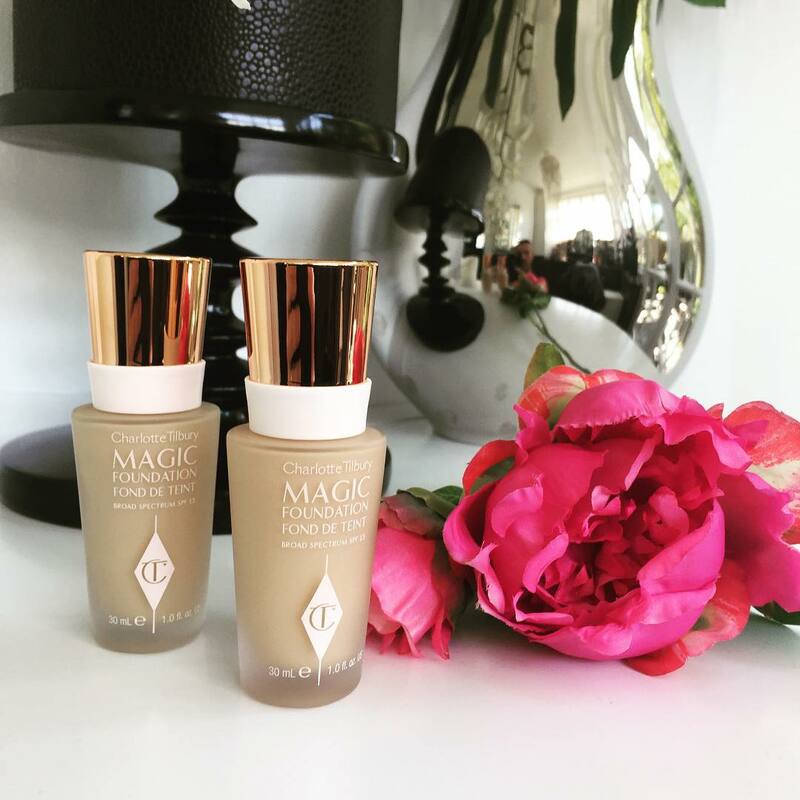 Charlotte launched a new ‘Magic Foundation’, a demi-matte, full coverage, long-lasting foundation that boosts the youth of your skin whilst you wear it, leaving skin bouncy, clarified, flawless and clear – it’s MAGIC! The brand asked us to help get it out there. Amplify awareness of the launch through strategic planning of campaign content and activity; effectively engaging fans across the different Charlotte Tilbury social channels. Fundamental to all messaging is to encourage positive conversation, create excitement about the product launch and inspire a movement of empowered women... who feel ready to conquer the world! To align with the overarching brand social strategy which we’d consulted on previously for the brand, we identified the key channels for the campaign as Facebook, Pinterest and Twitter. These were to take the the lead to drive conversation and maximise audience growth. Combining both influencer amplification and consumer based content we set about curating content we knew fans of Charlotte Tilbury would love! The campaign kicked off with influencer product reviews from both bloggers and authentic fans with a strong social following trialled the product and provided authentic reactions about how the product really works. The video and stills content was produced and seeded prior to the product hitting the shelves, whetting fans’ appetite for the product, they were eagerly awaiting the arrival of the foundation in-store after watching! We tied the social content together with a PR launch event, inviting editors and influencers to experience the product for themselves. What is typically an industry event and with little publicity or social emphasis added, we opened the doors and gave fans a behind the scenes glimpse at the wonderful world of Charlotte Tilbury. Combined with targeted social media advertising, we produced a curated Pinterest activation giving fans an exclusive view into the creative process that inspired the product, to align with ‘how to’ video content and TV spots. The campaign was a great success, throughout the 4 week activation Charlotte Tilbury’s Facebook page saw a 55,800 follower increase; an increase of 15.9%. With over 450K reached through Facebook advertising. 688k pin impressions on Pinterest and up to 3,000 website visits via pins.